Daikin and Goodman both announced that due to increased costs they found it necessary to raise prices effective August 1st. 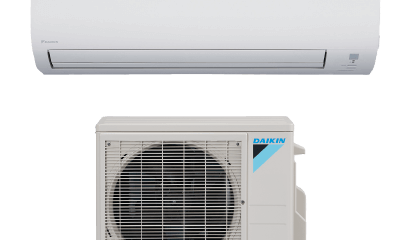 Great news for anybody interested in the Daikin 17 Series is it will remain the same price. For anyone looking for a comfort cooling unit with a 10 years parts extended warranty they can purchase the 17 Series. 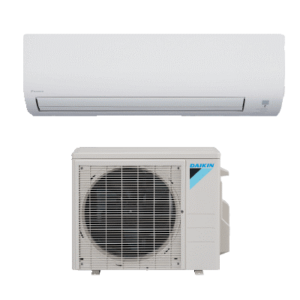 The 17 Series Daikin units come with 17 SEERs. This is ideal for comfort cooling. These models come with cooling to 10C and heat pumps offer heating to -15C. The Coefficient of Performance for the 17 Series is 3.68. The 17 Series comes in 3/4, 1, 1 1/2 and 2-ton units. 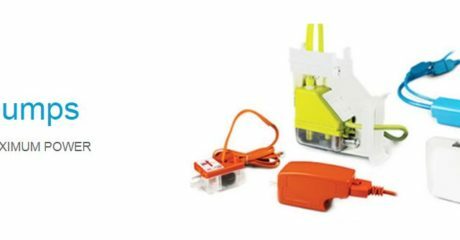 Customers can choose which size unit is most suitable to fit their needs.